This documentary explores various 21st century problems from the perspective of three members of a pastoral society, the Maasai, living on the Ngorongoro Conservation Area, Tanzania. The Maasai living on the Ngorongoro Conservation Area (NCA) in Tanzania are a primitive people. They are a pastoral society that live with one foot in the past and one foot in the present. The tourists who come to the NCA are looking to take back a piece of the savage nature of the Tanzanian landscape and culture. Serving these tourists is how the Maasai make a living in today's economy. Tourism provides for their families. 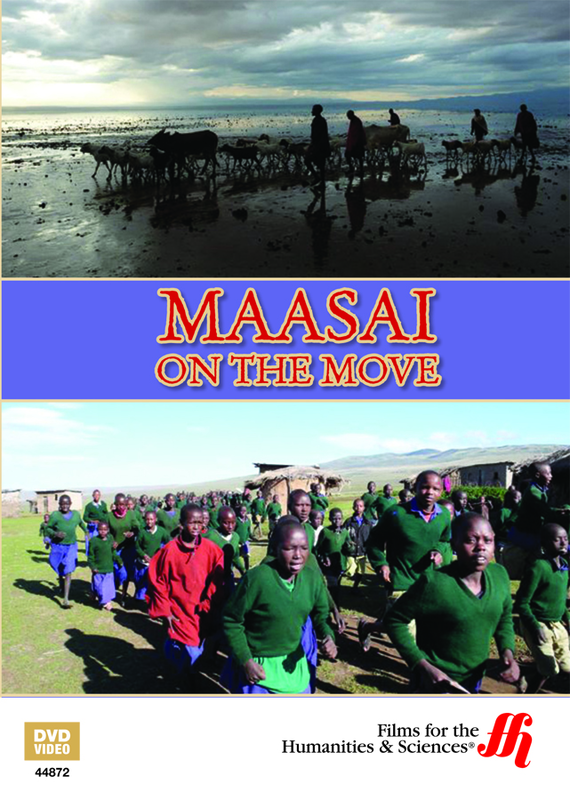 As the economy has taken a dip so has the tourist traffic and the Maasai's ability to provide for their families. The herding and agricultural economy of the past has been essentially wiped out due to severe drought. As the drought continues the available land for grazing is diminishing. Their farms are withering under the hot African sun. Their families are starving and their tribes are arguing with the Tanzanian government over land use in the conservation area. They are working hard as a people to find solutions to these 21st century issues. This documentary chronicles the day to day lives of three Maasai tribe members living on the NCA. Through conversations they discuss issues that they and their tribe face daily. These issues include education, relationships, marriage, urban sprawl and development, and climate change. Each member has a unique experience and opinion of the cause of the problems and how their tribe should look at solving them and moving forward. They provide unique perspective and insight into how they, as a people, are going to successfully maneuver through these challenges and continue to thrive in the Ngorongoro Conservation Area.